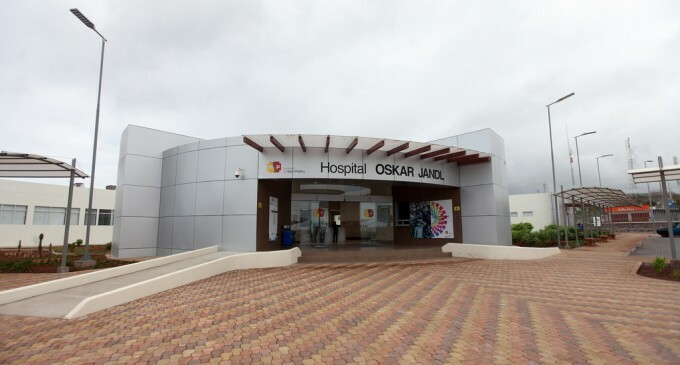 There is no current risk of malaria in the Galapagos and at the time of writing no other immunizations are required for travel on the mainland UNLESS you plan to visit the rain forests. In this case, prevention against malaria is recommended and yellow fever vaccination is required. Avoid ice in beverages, except on board luxury yachts/ships and in the main hotels and restaurants. Try to avoid eating raw vegetables, salads, and any raw foods while traveling on the continent (one exception is fruit that you peel). Again, there should be no problem with anything served on most live-aboard yachts and ships and in most hotels in the GalÃ¡pagos. Because the sun is extremely strong and air temperatures hot, it is most important to avoid dehydration by drinking plenty of water all day long. 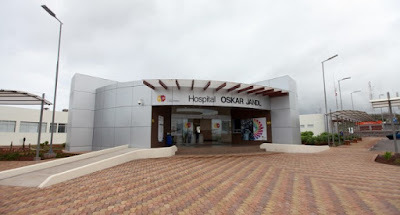 The hospital (in Puerto Ayora) is not very sophisticated and is poorly supplied. Most people who develop serious illnesses fly to the mainland for medical care. Most prescription drugs don't require a written prescription, but the name may be different in Spanish, so bring the chemical name. For the most part, pharmacy personnel speak Spanish only.